Feed the Enemy: Howard Devoto Oddities. 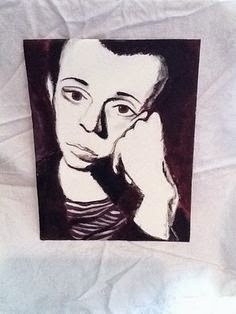 Some Howard Devoto related pics I found online via Pinterest. A painting by an artist I know nothing about. 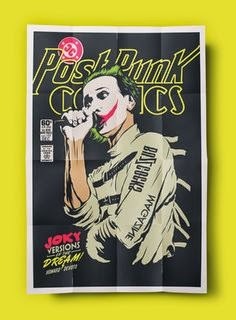 Devotion, a tribute project by someone called Butcher Billy Behance.